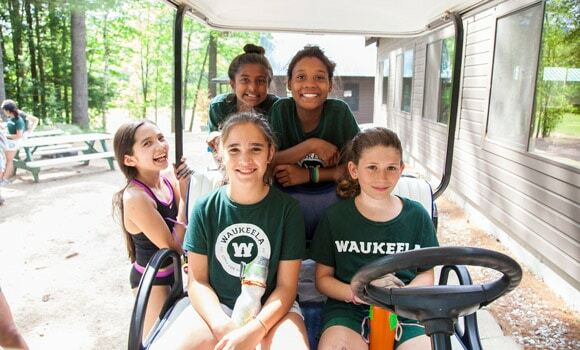 One of our philosophies at Camp Waukeela is building a community of respect – we encourage our campers to build each other up. 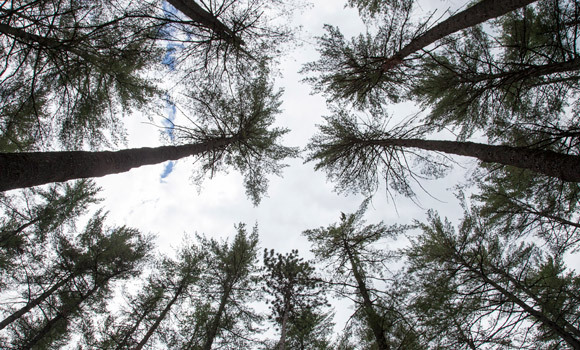 One way we do that is by showing appreciation for the people and environment that make up our community. We are grateful for each of you: campers, parents, alumni and friends. We are so lucky to have such a beautiful, supportive and inspiring community. Without you, our lives would be much different, and far less fun! We are grateful for our staff. Camp Waukeela counselors are the absolute best in the business and love helping us build a caring community. They are energetic, loving and put so much life into Camp Waukeela. We are grateful for phone calls from family. Camp is a great time to get outside of your comfort zone, meet new people, and try new things. Every once in a while, though, it feels extra special to get in touch with a family member like mom, a sibling, or close friend. After a few days, or weeks, away, these phone calls can feel like a little slice of home. We are grateful for the little things. 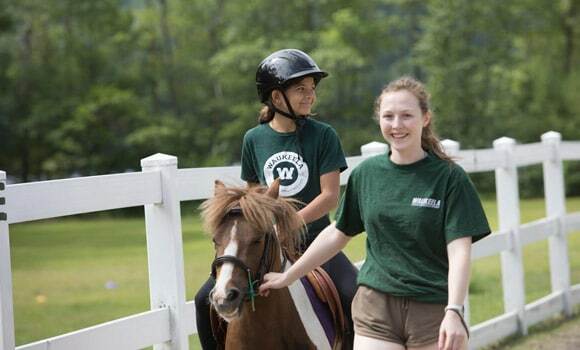 Watching a girl take her first step onto the ropes course, make a new friend, ride a horse for the first time, walk through the forest, and truly expand who she is in order to greet a new experience with an open mind – these are the moments that give us hope, inspiration and most of all, gratitude. 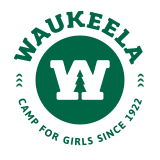 Thank you for choosing to make Camp Waukeela part of your family. We hope you spend some time this holiday season with the precious people, things and moments that bring you overwhelming gratitude.